This boldly original book explores the origins, meanings, and forms of women’s aggression. Drawing from in-depth interviews with sixty women of different ages and ethnic and class backgrounds—police officers, attorneys, substance abusers, homemakers, artists—Dana Jack provides a rich account of how women explain (or explain away) their own hidden or actual acts of hurt to others. With sensitivity but without sentimentality, Jack gives readers a range of compelling stories of how women channel, either positively or destructively, their own powerful force and of how they resist and retaliate in the face of others’ aggression in a society that expects women to be yielding, empathetic, and supportive. 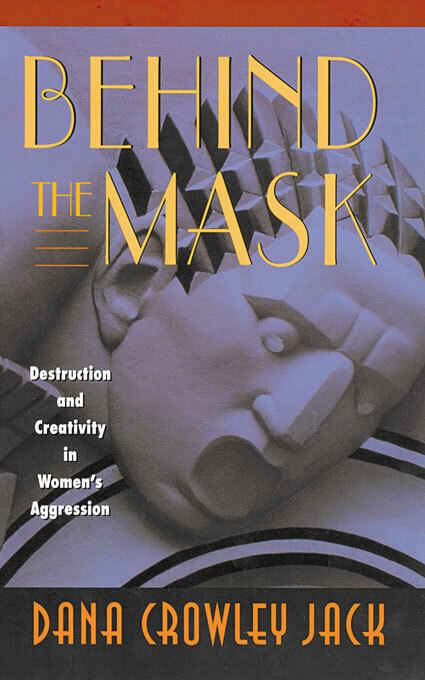 Arguing that aggression arises from failures in relationships, Jack portrays the many forms that women’s aggression can take, from veiled approaches used to resist, control, and take vengeance on others, to aggression that reflects despair, to aggression that may be a hopeful sign of new strength. Throughout the book, Jack shows the positive sides of aggression as women struggle with internal and external demons, reconnect with others, and create the courage to stand their ground. This work broadens our understanding of aggression as an interpersonal phenomenon rooted in societal expectations, and offers exciting new approaches for exploring the variations of this vexing human experience.